Creating financial on-ramps for institutional access to the emerging digital currency asset class. First Block Capital invests its own and investors’ capital exclusively in cryptocurrency and blockchain opportunities. Through our network of sophisticated industry players and in-house research we aim to identify promising investments before others do. The FBC Bitcoin Trust was a pioneering product and the first of its kind in Canada. Our team of quant traders uses proprietary investment techniques to provide us with an edge in nascent cryptocurrency markets. 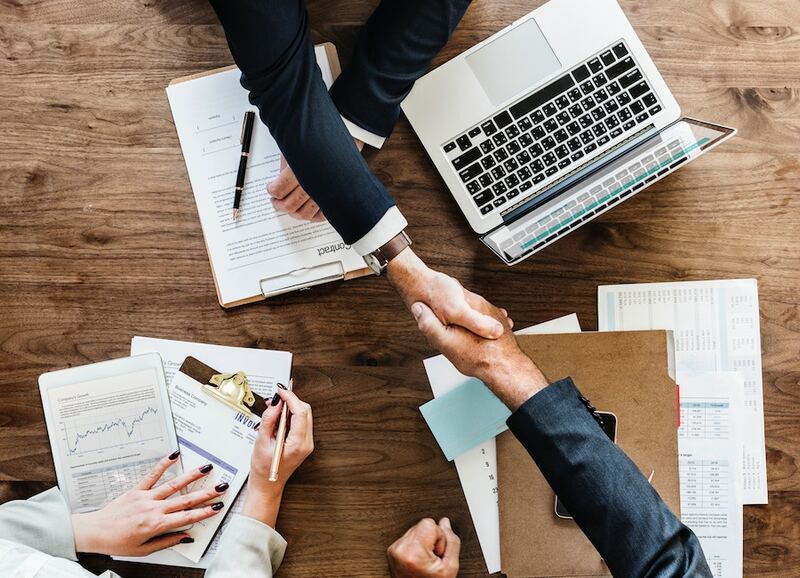 Finally, through the development of products such as the anticipated FBC Active Blockchain Opportunities ETF we provide investors with exposure to leading publicly listed companies benefitting from blockchain developments through familiar investment vehicles. Deep and narrow focus on being the most experienced, and most respected Blockchain investment managers in the world. 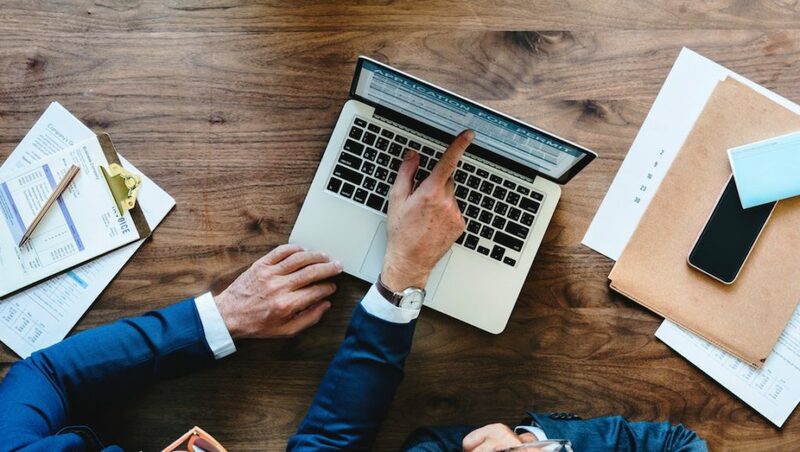 Remaining at the cutting edge of industry developments, while ensuring investors have access to unique investment opportunities. Positioned for the long term – our vision is to create a company that is as immutable as blockchain itself. First Block Capital was the inspiration of its two founding directors, Marc Van Der Chjis and Sean Clark. Their entrepreneurial vision is at the core of our mission. Sean became involved with cryptocurrency and blockchain in early 2017 and Co-Founded First Block Capital, Canada’s first fully regulated crypto investment firm. Since then he was also Co-Founder and CEO of Hut 8 Mining Corp. (TSX-V: HUT), and Co-Founder and Director of First Coin Capital, an international ICO advisory firm which was sold to Galaxy Digital in January 2018. Sean started his career in 2008 as an analyst for Deloitte. From 2010 to 2011 he led Coastal Contact’s Australian operations where he was able to increase the company’s sales by 10X in just over a year. He then Founded SHOEme.ca in January 2012, which he sold to Shoes.com in 2014 where he became Chief Revenue Officer and achieved over $300M in revenue. 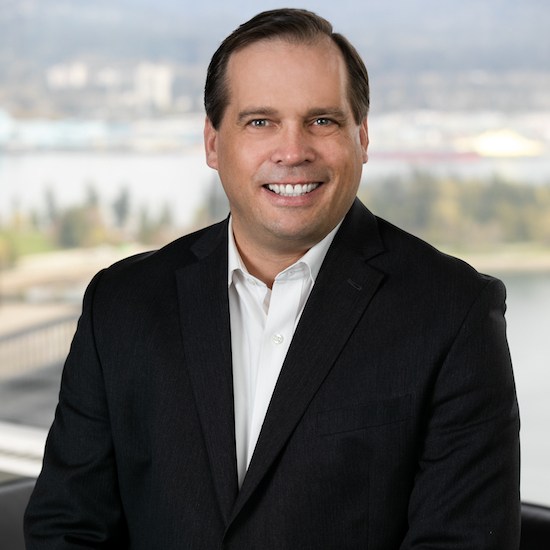 Mr. Clark was in the Business in Vancouver Forty under Forty list in 2015, the winner of STARTUP 50 in 2016 and the winner of EY Entrepreneur of the Year award in 2016. Marc is a successful technology entrepreneur and thought leader in the cryptocurrency space. In 2005, he co-founded Tudou, which was ultimately sold to Alibaba for $5bn in 2016. Until 2011, Marc acted as CEO of Spil Games Asia. 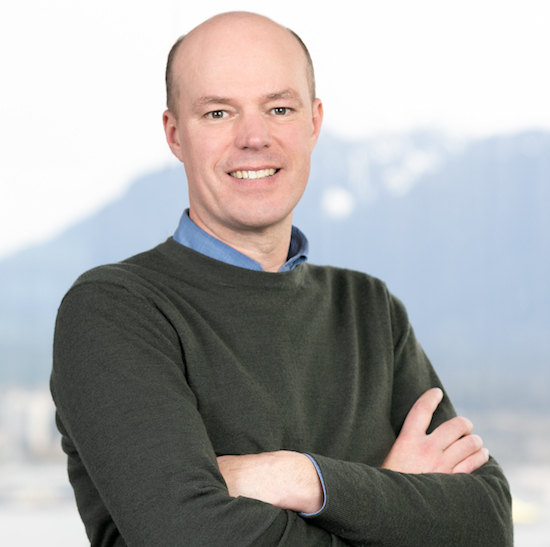 After moving to to Vancouver in 2013, Marc became a managing partner in venture capital fund, CrossPacific Capital where he focused on FinTech, with an emphasis on cryptocurrencies and blockchain technologies. In early 2017 Marc founded the first registered cryptocurrency investment fund in Canada, First Block Capital, and launched Canada’s first licensed Bitcoin fund, the FBC Bitcoin Trust. He also founded Initial Coin Offering investment bank First Coin Capital and the largest Bitcoin miner in North America Hut 8 Mining, taking it public in March 2018. 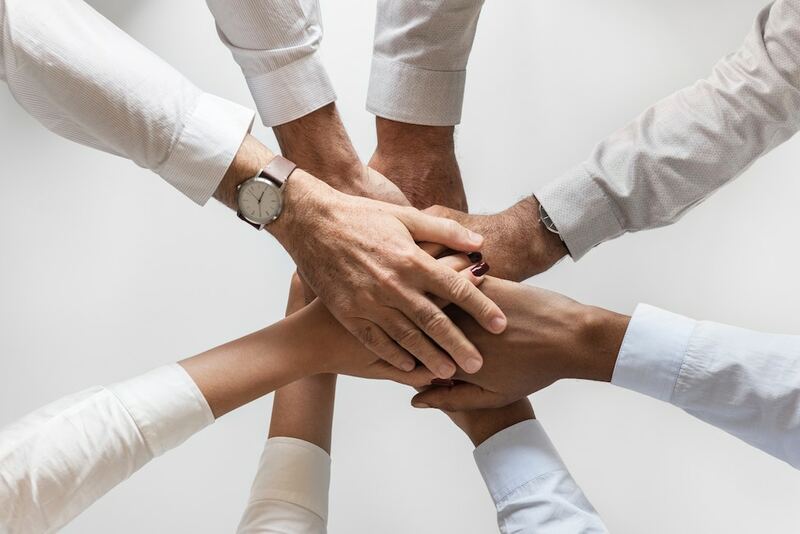 Our team of proven professionals bring together backgrounds in capital markets, compliance, marketing and technology. Bill has more than 18 years of financial markets experience on both the sell and buy side of the market. Bill was a European small-cap equity analyst with ABN Amro in London and held equity sales roles including leading the firm’s International Hedge Fund Sales team. Bill joined Henderson Global Investors to co-manage the Horizon Pan-European Equity Fund (c$2bn AuM) where he was an ‘AA’ rated S&P and Citywire ‘A’ rated Portfolio Manager. Prior to his career in capital markets, he helped manage and run a track-two diplomatic initiative focused on mitigating tensions between claimants to the waters and features of the South China Sea. Bill has published in both academic journals as well as periodicals such as the Financial News and Times of London. He graduated from the University of British Columbia with a BA (International Relations) and MBA. Michael has worked in the financial services industry for over 18 years. After starting at Wood Gundy in 1987, Mike held various positions at investment firms in the areas of accounting, fund management and trading. 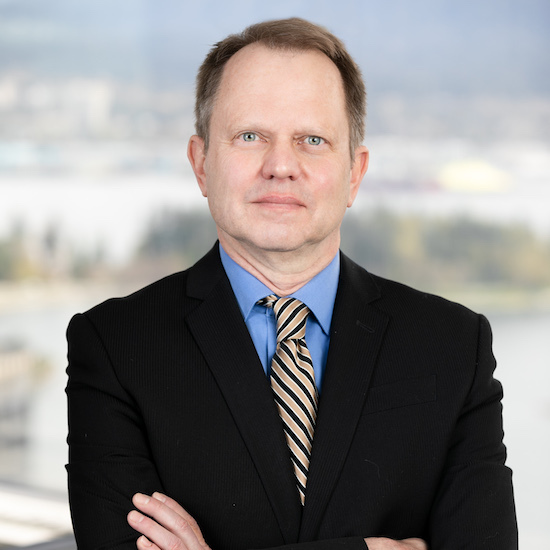 He then moved to the British Columbia Securities Commission in 1996 where he held a number of positions, including leading the Examinations Team. He also worked on the CSA Compliance Committee and implemented an educational outreach program. In 2014 Mike formed WestCoast Compliance Solutions, a consulting firm that provides compliance consulting services and training to registered firms. 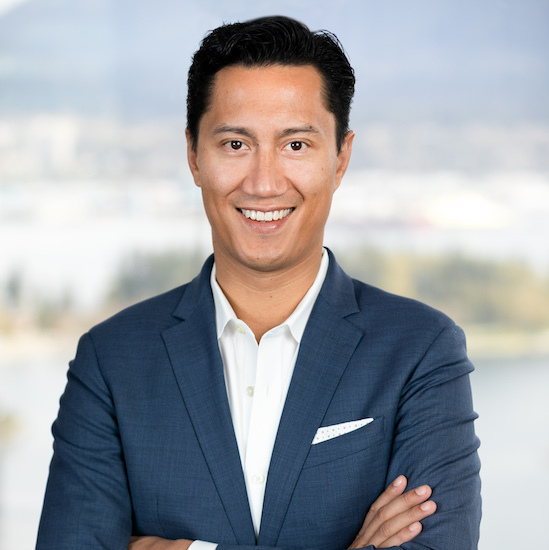 He is an alumni of Simon Fraser University, holds the professional designation of Chartered Financial Analyst (CFA) and is a Chartered Professional Accountant (CPA, CGA). 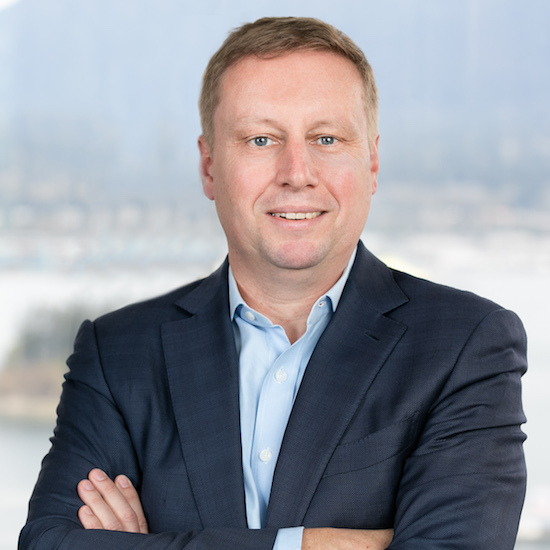 Dr. Csinger was Entrepreneur in Residence at the University of British Columbia, and Adjunct Professor in the Cognitive Systems Group, graduate of the INSEAD International Corporate Governance Program and is a Certified Bitcoin Professional (1df800). Dr. Csinger holds several patents in internet security, biometrics, and related areas. Andrew received his Ph.D. and M.Sc. Degrees in Computer Science from the University of British Columbia. 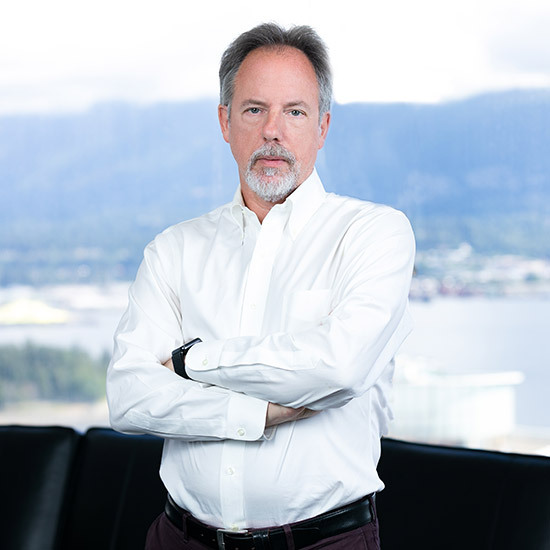 Canadian investment fund industry pioneer with over 25 years finance experience, early adopter of major trends in mutual funds and ETFs, leading role in the growth and origination of many large well known investment funds, senior leadership roles at Fidelity Investments and Barclays Global Investors, Founder of Arbutus Partners. BACS University of Western Ontario.